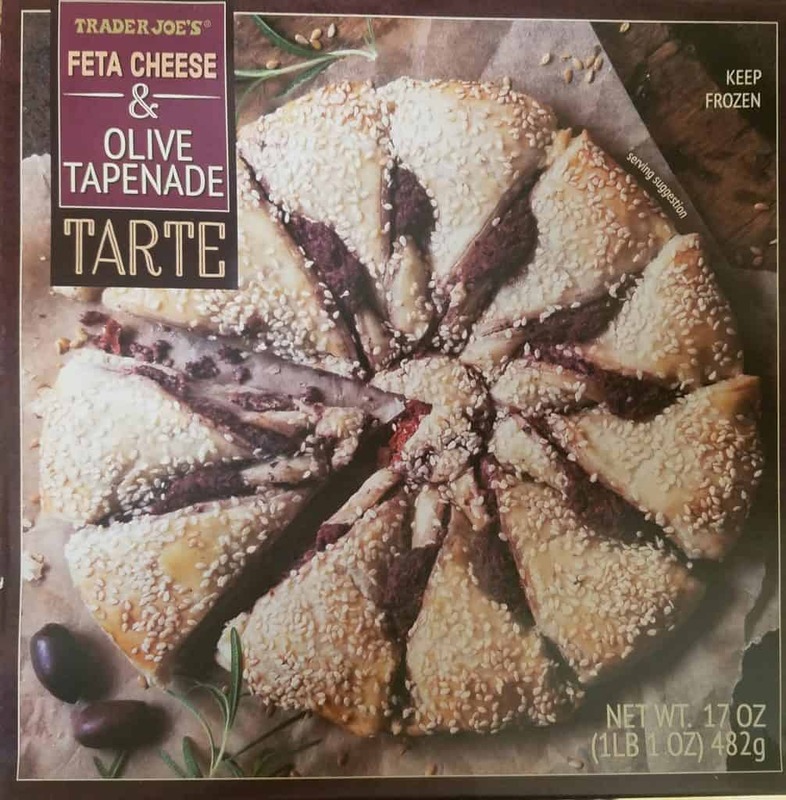 The pros: If you like the taste of a calzone but want something with a briny center Trader Joe’s Feta Cheese and Olive Tapenade Tarte should do the trick. The cons: If you don’t like olives, this might not be for you. I don’t like olives at all and I was able to tolerated eating one piece. 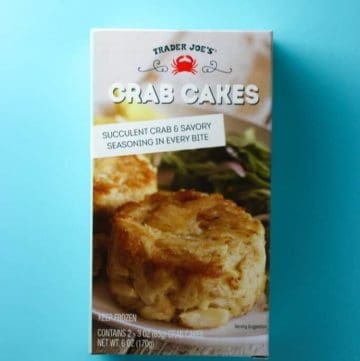 The pros: Trader Joe’s Crab Cakes are super tasty and not fried or loaded with breading crab cake. The are true to their name, crab cakes. They contain just enough binding ingredients to keep their shape, but lack the characteristic fried outside. I don’t think the taste suffered either. If you can’t get past the fact that you are not going to have the amount of breading you might be used to and a fried crisp outside, you’ll find this is a very pure cake made almost entirely of crab. The cons: For two crab cakes, it’s on the pricy side, but you are getting quality. I did find a small shell in one of my cakes. Not loaded with veggies or herbs either.